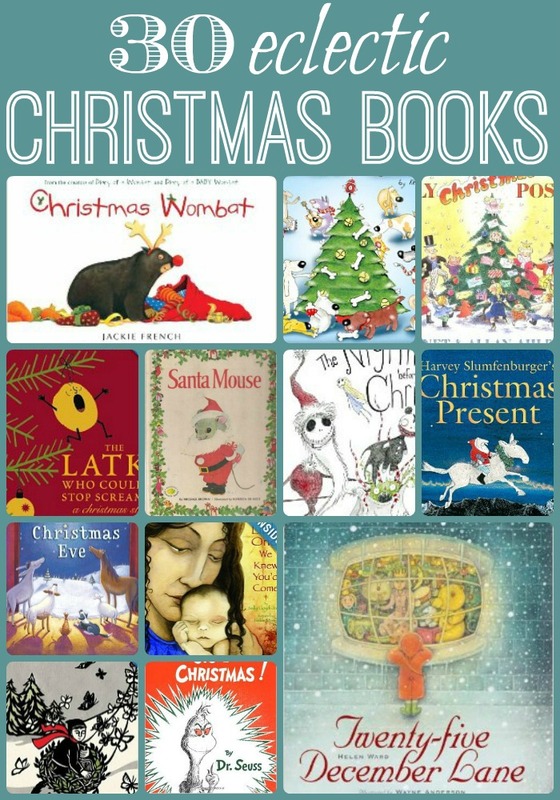 We do love books….. and there is nothing better than snuggling down under a cozy blanket with a child tucked under each arm and reading a lovely Winter Story in the run up to Christmas. 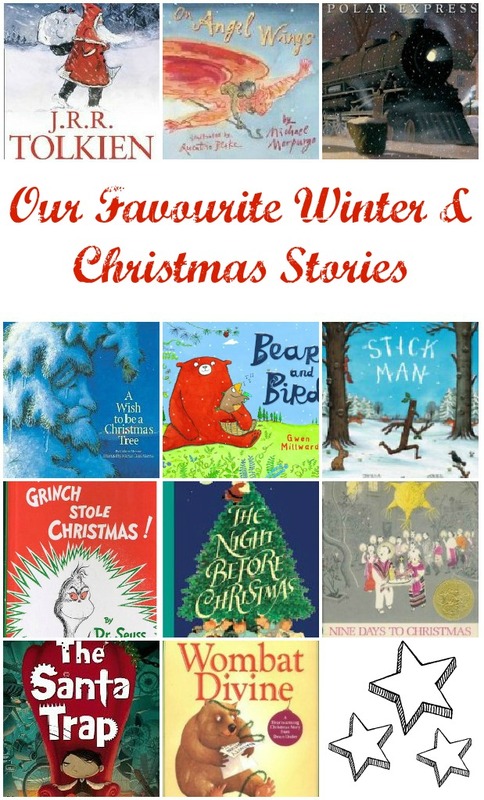 Here I share some of our current favourite wintery books. It is quite and ecclectic mix and we love to read books from “around the world”. I do hope that you like them. Some of the books are long term “best sellers” and some are books that we simply love and that may (!) be very UK specific. I apologise if they are! Note: this list contains affiliate links for your convenience. 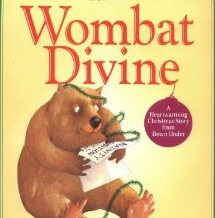 A sweet story about a Wombat who wants to be in the nativity play. But he is too big to be an Angel and too clumsy to be Mary. He is to short to be a King.. what will Wombat do? Will it be a happy Nativity Play end? We do love stories from around the world and love how this book features lots of Australian native animals. Gorgeous. 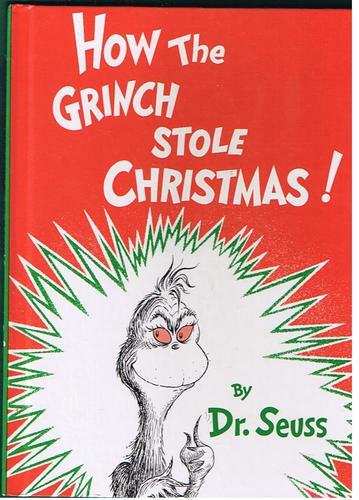 I don’t think that this story needs much introduction.. but by the famous Dr Seuss, this story is all about the Grinch who hates Christmas and tries to spoil Christmas for the Whos. But come Christmas morning… what does he find?! Well.. Christmas isn’t just something that is bought in the stores, but a little bit more! 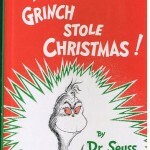 A must have for all Dr Seuss fans. 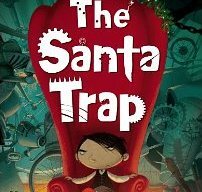 This will delight the slightly older children among us (and maybe a parent or two)… a slightly alternative book about a bad bad boy, who tries to trick Santa. Will he succeed? 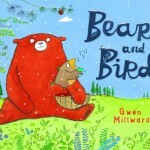 We love the mischief and the illustrations and we love the ending even more. 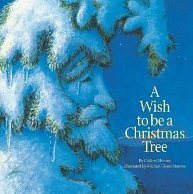 Continuing on our theme of Christmas books from around the world, this is a book about a little girl in Mexico awaiting her first set of Christmas parties and “her” Pinata, that grows rather fond of. 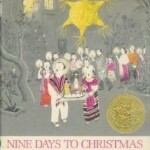 This is a wonderful book exploring how Christmas is celebrated in different countries and is wonderfully illustrating – winning it the 1960 Caldecott medal. The story of a Christmas tree that never gets picked to be taken home. Each year it grows taller and taller and has less chance of being picked. This saddens the tree. His woodland friends see this and decide to surprise him one night, by decorating him in their own fashion. Again wonderfully illustrated. 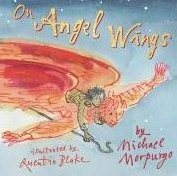 Angel wings tells the story of the shepherd boy that was left behind to tend the sheep and ends up being the first to meet Baby Jesus. 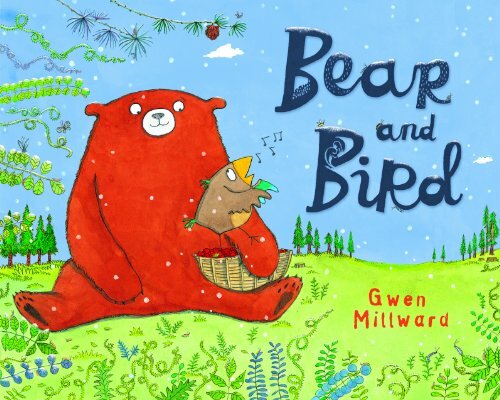 A magical story illustrated by UK’s best known children’s book illustrator – Quentin Blake. If you are fan of Quentin Blake is illustrations alone are a reason to read this story. Another Caldecott Medal Prize winner, that has sold millions of copies over the years gone by. 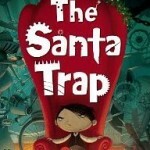 This time the story is of a little boy who gets whisked away to the North Pole by Father Christmas himself. Once there he is allowed to choose any toy he wishes.. and asks only for a bell from one of the reindeer’s harnesses. Again, a wonderful story. 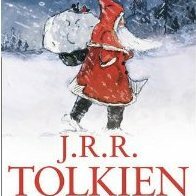 A book that I reviewed back in the summer- but is in fact all about friendship – that comes to fruition in the deepest, darkest and coldest winter. 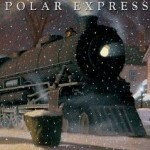 The story is sweet, but we LOVE the illustrations. Ok… so you won’t get through this book in one session… and it is definitely one step on from your traditional picture books. But we LOVE this book by Tolkien written for his children. Again, I reviewed it here. And the quirky stories and drawings are simply a must have for a child’s magical Christmas experience. 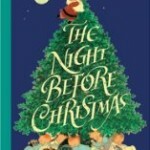 Clemence C Moore wrote a classic “Christmas Poem”, showing the arrival of a rather cute father Christmas. We are shown a quiet house, with all children tucked up in bed, dreaming of sweet treats. Then, father hears something outside… we meet the 8 reindeer (learning all the names) and Father Christmas himself, squeezing in through the chimney. 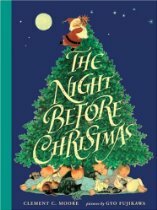 I love this particular version of The Night Before Christmas, as Fujikawa’s drawings are very 50/60s traditional American drawings – cherub children sleeping, a glorious Christmas tree and a sparkly eyed Father Christmas. 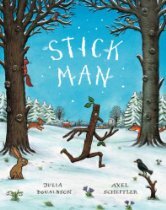 A British “modern classic”, this is the story is about Stick Man, who of course, is not a stick (I’m Stick Man, I’m Stick Man, I’m Stick Man, that’s me..). 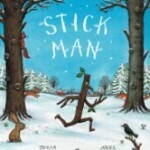 But Stick Man gets in to trouble as person after animal after person mistakes him for a stick: using him to build a nest, for pooh sticks, as a bat etc. It looks as if Stick Man is about to meet a bitter end, when at the very last minute… Father Christmas appears and sees Stick Man for who he is! (We have a super cute stick craft too). Looking for Christmas Crafts for Kids? Check out these brilliant Thrifty Christmas Craft Ideas! 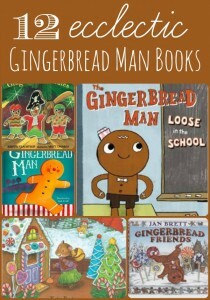 Or Maybe Take a look at these ADORABLE Gingerbread Man Books! oooh great list, there are a few on here we’ve not read. Fab collection Maggy! Stickman is our favourite ever! I am going to have to look for Stick Man. We love the Stick Man. Great list! I love J.R.R. Tolkien. I’ll have to look into that book! Thanks for sharing with The Sunday Showcase.